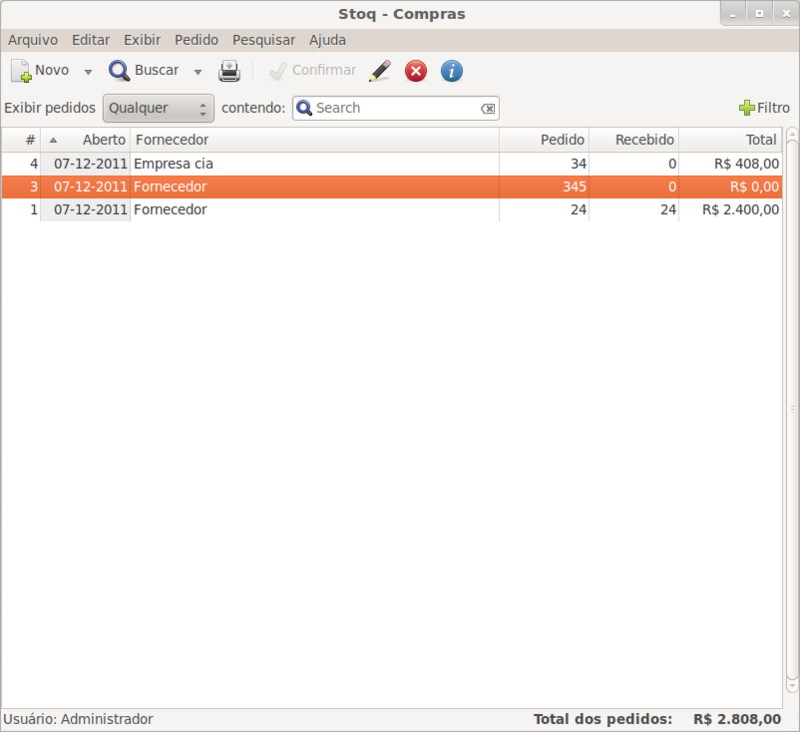 We’re launching Stoq 1.1 today, which is a POS/CRM/accounting/industrial application mainly for the Brazilian market. In short the kind of software you’d use in a supermarket, bakery, cloth shop, manufacturing company etc. 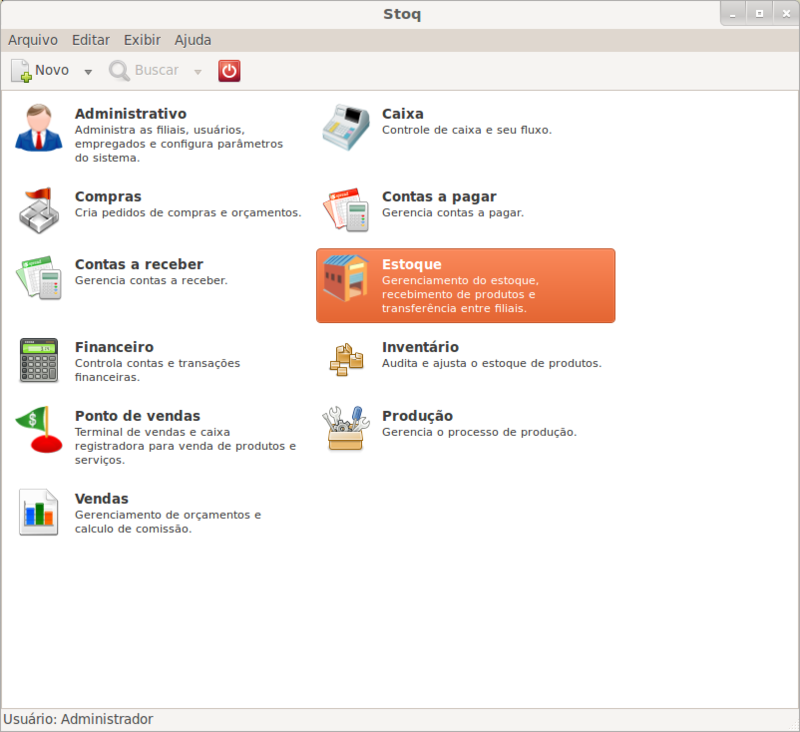 It’s written in Gtk/Python/PostgreSQL and is available for Linux/Windows. Free software (GPL), stable, fast and beautiful! New for this release is the reorganization of the applications to always fit into one window (conceptually similar to evolution/outlook) and a new application selector which should make it easier to switch between different parts of the app. It’s fully translated and can be used outside of Brazil, even though a few small details are oriented around the fiscal requirements set by the brazilian government. There’s a livecd available on Ubuntu, so you can just download it and try it out. This entry was posted in Blogroll, General, GNOME, olpc, PyGTK, Python. Bookmark the permalink.